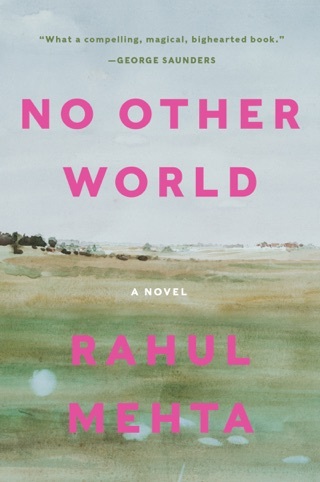 Reminiscent of Jhumpa Lahiri’s Interpreter of Maladies and the work of Michael Cunningham, Rahul Mehta’s debut short story collection is an emotionally arresting exploration of the lives of Indian-American gay men and their families. 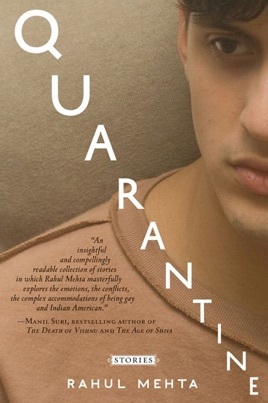 Manil Suri, the New York Times bestselling author of The Death of Vishnu and The Age of Shiva calls Quarantine “ an insightful and compellingly readable collection of stories in which Rahul Mehta masterfully explores the emotions, the conflicts, the complex accommodations of being gay and Indian American." Polished if placid, the stories in Mehta's debut often revolve around artsy, educated protagonists trying to navigate young adulthood as gay Indian-American men. 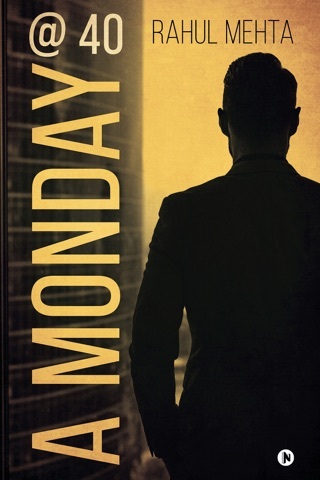 In the title story, a young Indian-American man takes his boyfriend, Jeremy, home to West Virginia to meet his parents and his overbearing grandfather, Bapuji. The narrator resents having to hide the fact that he is in a gay relationship from his grandfather, and has conflicted feelings when the old man hits it off with Jeremy. Another displaced grandparent appears in "Citizen," where 80-something Ranjan bombs her U.S. citizenship exam despite weeks of lessons from her aimless grandson, Pradeep. While the older generation struggles to adjust to life in the States, the first- or second-generation protagonists encounter their own identity crises as well. In "Floating," Darnell and his boyfriend, Sid, take a trip to India, where they juggle the pain of homophobia and the guilt of privilege after having been scammed. Guilt plays out more flamboyantly in "The Cure": having learned that his immigrant parents have become millionaires, the narrator develops a habit of burning money literally. 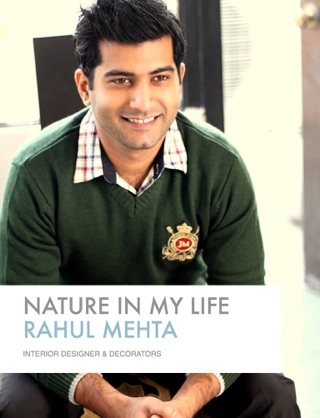 While ethnic and sexual identity are central to Mehta's protagonists, the book is most successful in its treatment of postgraduate angst, love, and rejection, and the torment of artistic ambition.